Emerald cuts are loved by the old and new! 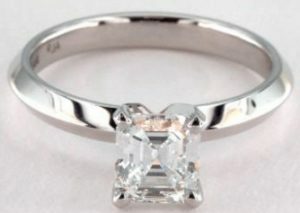 Those who are into current styles must have seen emerald cut diamonds from celebrities like Angelina Jolie and Beyoncé. While some women, specifically those with the fascination over vintage feel, simply adore the cut because it’s a classic! This Art Deco stone, just like the cycle of fashion, has made a huge comeback. And their dramatic, yet straightforward brilliance makes them one of the most sought-after engagement rings today! 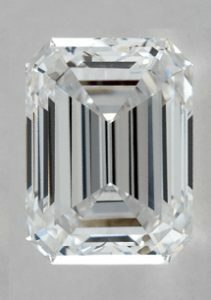 What are Emerald Cut Diamonds? You might wonder what this shape has to do with the emerald gemstone. Well, it’s actually the inspiration! Emerald cuts are some of the most unique stones amounting to only 3% of all the diamonds in the world. The elongated form, linear facets, and large table make them exceptional. Emerald cut diamonds also produce a hall-of-mirrors effect exhibiting a fusion of the light and dark planes. The longer lines and unique play of light exude a graceful charm and an art deco flair. Most diamond shapes are cut for brilliance. Emerald diamonds however, are cut differently and their sparkle is more subtle. They’re also known as step cuts – the kind of facet styling responsible for producing the hall of mirrors effect. The flashes of white light seen in this effect complement the dark planes in each step. Even though it doesn’t create that much fire like a round cut, the edges of a well-proportioned emerald cut will still have sparkle. 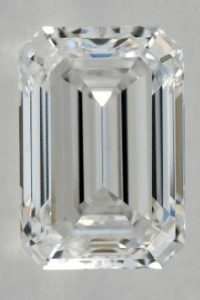 Since emerald cut diamonds possess longer and wider facets being step-cuts, they also tend to expose the slightest of imperfections. Because of lesser brilliance and scintillation, flaws can be seen by the naked eye. Inclusions in an emerald cut diamond are more visible compared to round cuts. 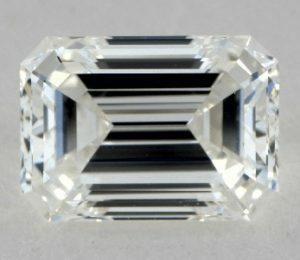 The emerald cut, despite having a higher clarity grade, looks much more included than the round cut with a low clarity grade. As you can see, the inclusions are highlighted by its big stepped surface. Now that you’re aware of the emerald cut diamonds’ drawbacks, I will show you how to manipulate the cons above to your benefit. Take note of these shopping tips below! 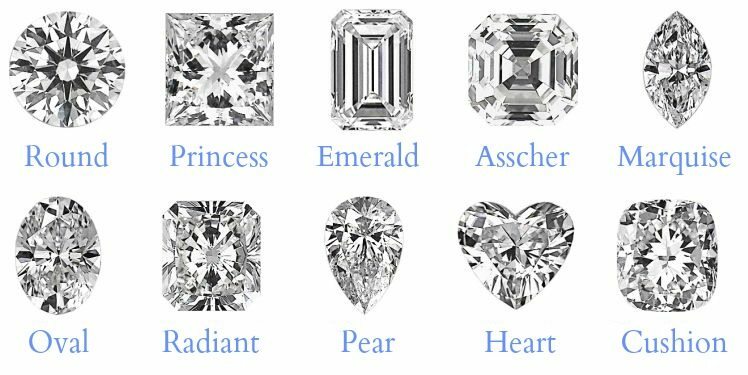 First off, let me clarify that the diamond cut is different from the diamond shape. 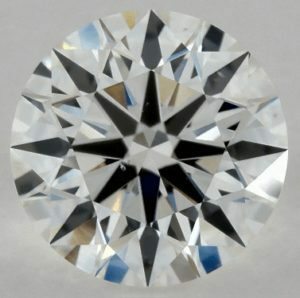 Although we use the term “cut” when referring to shapes such as “round cut” and “princess cut”, the true meaning of cut is the proportions of the diamond. 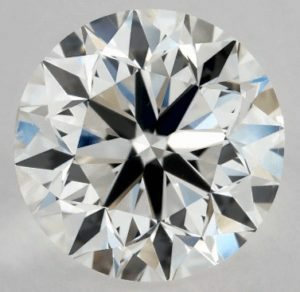 If you don’t know already, the cut is the most important characteristic in the diamond 4Cs as a great cut allows the gem to exhibit the best sparkle. We would also always recommend opting for stones graded by GIA or AGS as they’re the only reliable diamond grading labs in the US. But here’s the thing, there is no cut grade by GIA for emerald diamonds. The cut proportions below are only for reference. So, to guarantee your diamond’s quality, I urge you to have it inspected first! Emerald cut diamonds come in an almost square shape to a narrow rectangle shape. To see how wide or narrow your stone is, we get the ratio by dividing the length by the width. Clarity is subjective. You could be transfixed on an absolutely flawless grade – the best of the best! Or you could be okay with minute inclusions as long as you don’t see them with your bare eyes. I would always recommend not going higher than VS2 as the higher grades will look the same – eye clean! Going with VS2 will save you money while assuring a great-looking emerald cut diamond! But then again, it’s up to you if you prefer having the highest grades. Just be sure to stay away from SI2 gems as their inclusions can easily be seen without loupe! Like clarity, color preferences depend on the beholder. Some shoppers are more attracted to stones with a tint of yellow than icy-white gems. Since it’s difficult to set colors D-F apart, it would be smart to opt for the lower and inexpensive grade, unless you’re an idealist or an investor, of course. 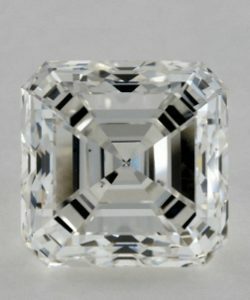 Still not sure about emerald cut diamonds? Well, the icing on the cake always comes last. After you’ve done your homework and taken to heart the tips above, you’ll find these bonus features amplifying her big “Yes” even more! The emerald cut diamonds’ elongated shape gives the illusion of slender fingers. And let’s face it, the diamond’s visual allure is what it’s celebrated for. So, if her sparkling gem can also make her fingers seem slimmer and chicer to look at, then that’s a pretty good deal, right? 2. They Make Engagement Rings Look Bigger! It’s actually 5% greater in diameter than a round diamond. 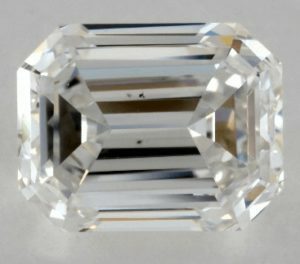 If you compare an emerald cut and a round cut with the same specs, it will be pretty evident how much bigger the emerald diamond is. This cut is pretty much adored because it seems like it’s bigger than the round cut even with the same carat weight. Meaning, you can have a diamond that looks larger and spend 15-25% less! This one is actually more for you. 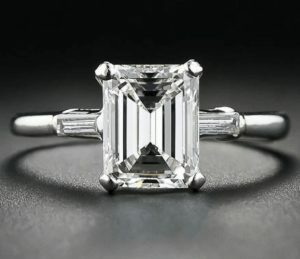 Overall, emerald cut diamonds are deemed as more affordable. Even though they’re rarer than round or princess cuts, they’re also less in demand. 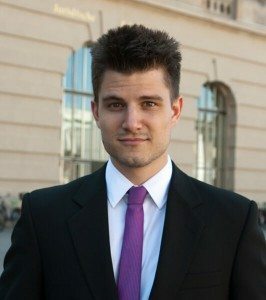 With their uniqueness, their pricing becomes inexpensive, but their quality remains nothing short of topnotch. It’s just that mainstream media have always glorified princess and round diamonds. Ready to Buy Emerald Cut Diamonds? If you haven’t tried online shopping yet, then you must have doubts buying your engagement ring via a digital shop. Nowadays, anything can be bought online, but let me assure you that it’s totally safe! Of course, you would have to go to reliable diamond sites like Whiteflash or Brian Gavin. But the one that’s currently on top of my list is James Allen. Not only do they have an advanced filter tool, they also offer a diamond display technology that’s a must in viewing emerald cuts’ color and clarity. Should you have questions, let me know in the comments section below. Or write to me!